November 16, 2017. Joshua Lloyd. Morning News. FLORENCE, S.C. -- The company behind a near half-a-billion dollar economic development initiative in Florence County was revealed Thursday as WestRock LLC, a paper and packaging plant. Oct 18, 2017. STAFF REPORTS. Morning News. EFFINGHAM, S.C. -- Glory Farms vegetables, a McCall Farms brand, has been named a packaging finalist for the 2017 Gama Innovation Awards. The Glory Farms brand of canned premium vegetables changed their packaging earlier this year into a "see-thru" can, a style of packaging unprecedented in the canned food industry. The clear plastic can was developed in partnership with Sonoco Products, a global packaging leader. 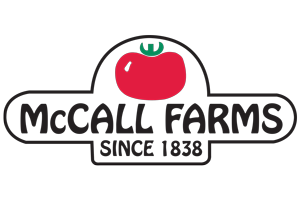 FLORENCE, S.C. - McCall Farms will invest $35 million in another expansion, called "Project Veg 3," that will create 150 new jobs in Florence County. On Thursday, the Florence County Council moved forward with a fee-in-lieu-of tax agreement for the code-named project, which is a common move by the county that allows for a lower tax rate for these types of economic development projects. 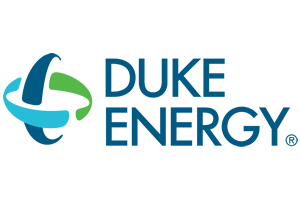 CHARLOTTE, N.C. - For the 13th consecutive year, Duke Energy has been named to Site Selection magazine's annual list of "Top Utilities in Economic Development." FLORENCE, S.C. - Harvest Hope was "blessed" Thursday morning with 35,000 pounds of ribs - a donation from Smithfield Foods and W. Lee Flowers & Company. July 17, 2017. BY JESSICA IMBIMBO, Morning News. jimbimbo@florencenews.com. 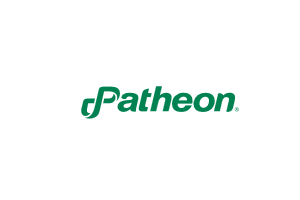 FLORENCE, S.C. - Patheon, a leading pharmaceutical development and manufacturing company, announced last week that a 15,000-square-foot expansion is planned for its Florence location, where it will replace the Roche Carolina operation. BY KATRINA MOSES, Morning News, kmoses@florencenews.com July 8, 2017. FLORENCE, S.C. - McCall Farms started as a 2,000-acre farm in Effingham with cotton as the cash crop, but today it has become a large-scale operation providing canned Southern vegetables to the country. June 12, 2017. JOSHUA LLOYD. Morning News jlloyd@florencenews.com. 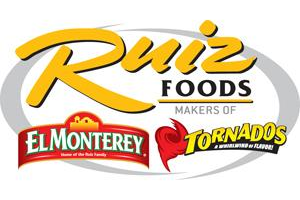 FLORENCE, S.C. - A major economic development project that's been called by the code name "Project Horseshoe" for months has been revealed as another Ruiz Foods expansion in Florence County. May 18, 2017. JOSHUA LLOYD, Morning News jlloyd@florencenews.com. FLORENCE, S.C. - Another multimillion dollar economic development project is on the horizon in Florence County, this time a $79 million expansion called "Project Horseshoe." by Rosalia Fodera. Thursday, April 20th 2017. FLORENCE COUNTY, SC (WPDE) - The Florence County Council approved three resolutions for economic development on Thursday. 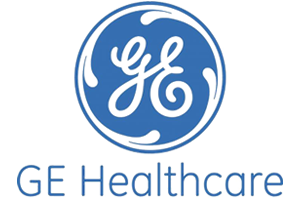 FLORENCE, S.C. - GE Healthcare will be holding a groundbreaking ceremony Tuesday at their facility on 3001 West Radio Drive to initiate a $40 million expansion that will create approximately 100 new jobs. FLORENCE, S.C. - The Florence Downtown Development Corporation presented its updated five-year comprehensive plan on Wednesday morning. The plan focuses on the continued improvement of downtown Florence and the surrounding areas. Wednesday, February 8, 2017. Molly D. Harper, Metro Columbia CEO. 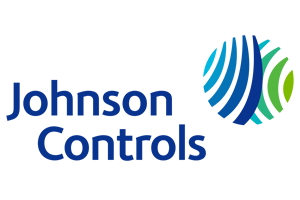 We sat down with James (Jim) S. Thompson, Vice President of Component Operations for Johnson Controls. During our interview, Thompson provides a high level overview of Johnson Controls International Plc. and their global reach in building and energy growth platforms to more than 150 countries. February 7, 2017. Mike Pare. Times Free Press. CHARLOTTE, N.C. - Despite unseasonably mild temperatures so far this year, winter weather and potentially higher winter energy bills are still in this season's forecast. That's why Duke Energy Progress is continuing its 31-year tradition of partnering with employees and customers to lend a hand to those struggling to pay their energy bills.